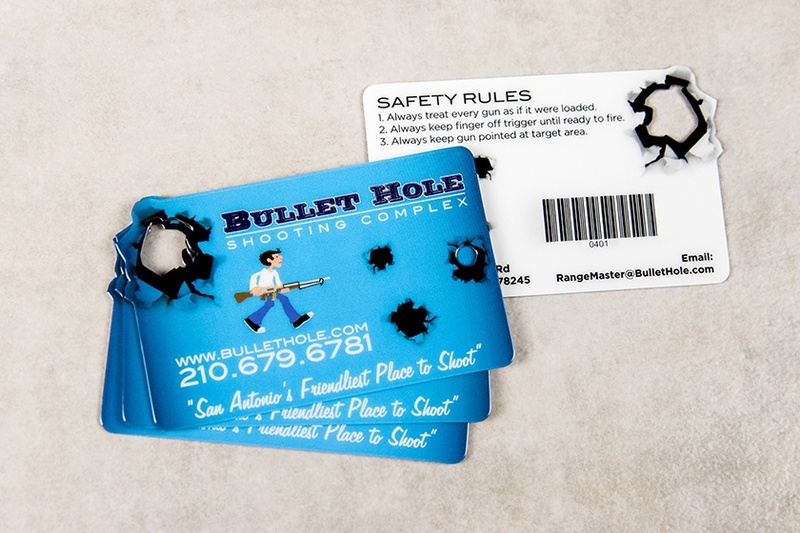 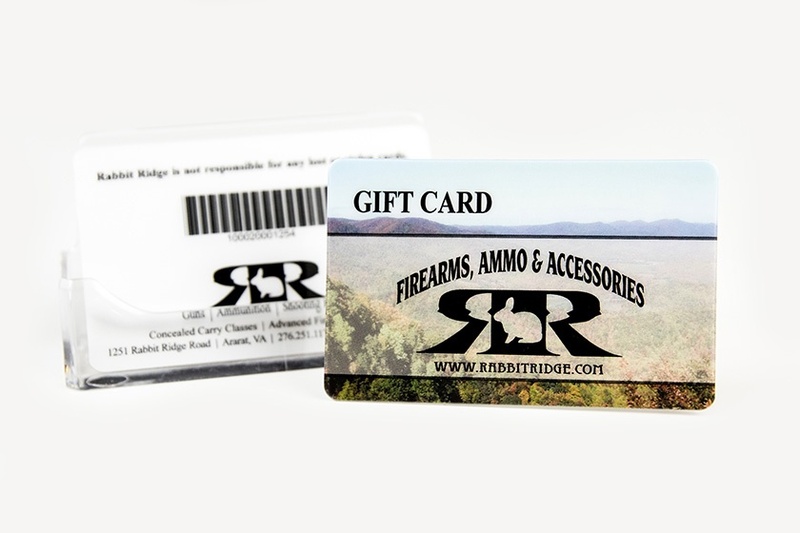 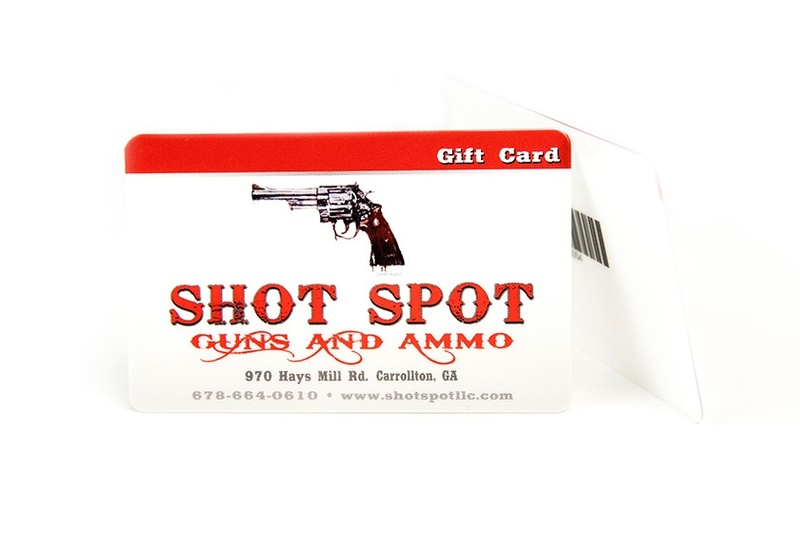 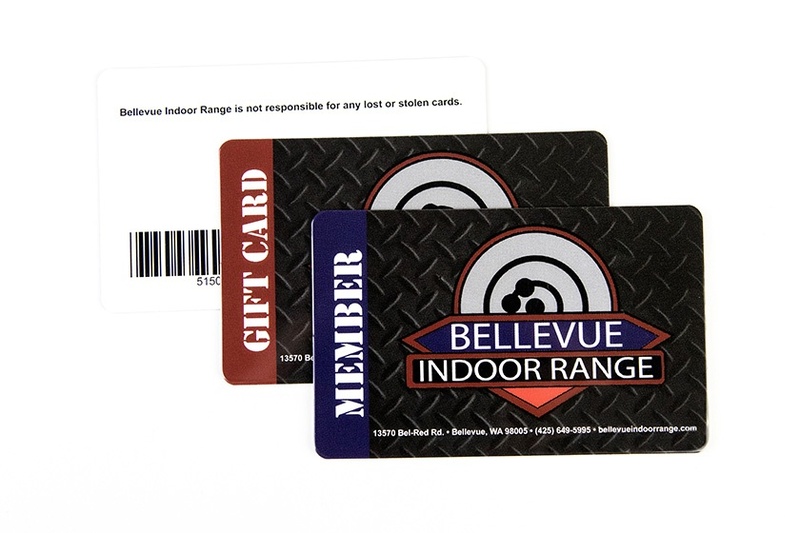 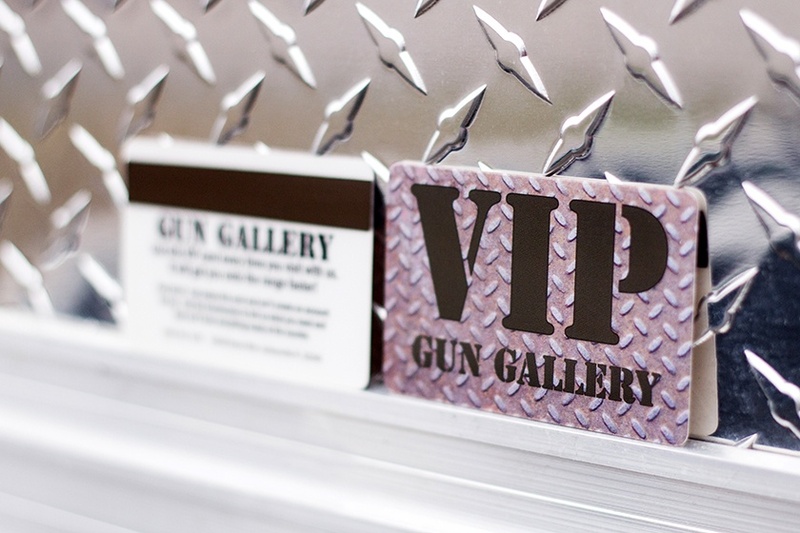 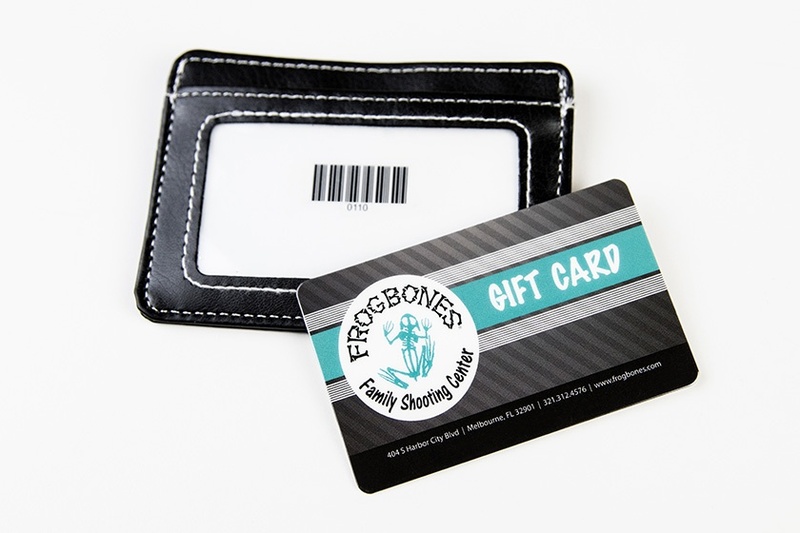 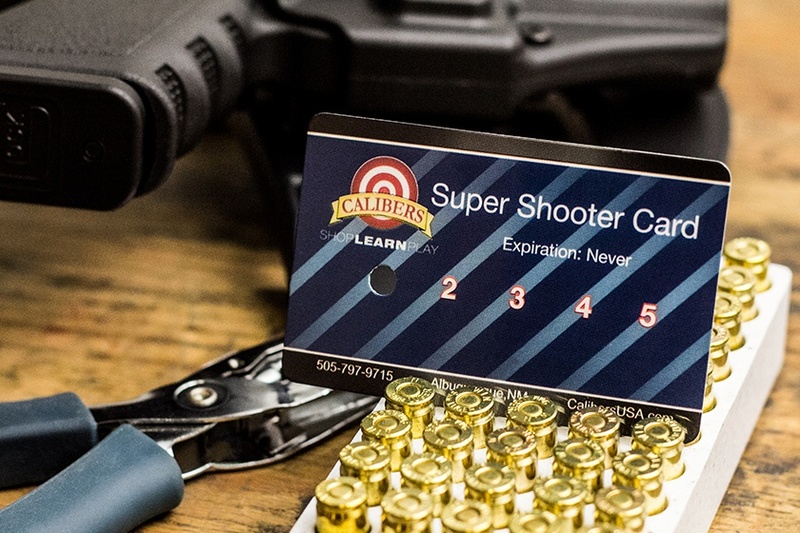 Increase your revenue by offering custom-designed gift cards, membership cards and more for your shooting range or gun range. 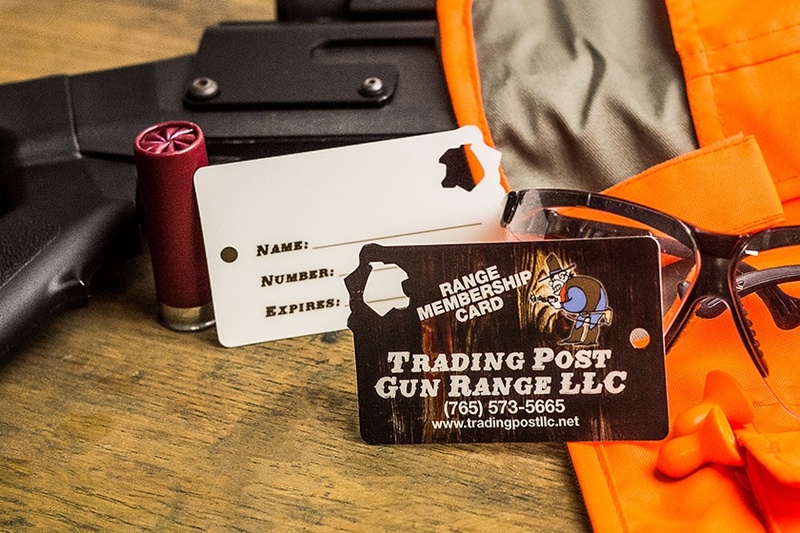 Let us help you put together a branded marketing campaign and gun range membership program that will increase your revenue. 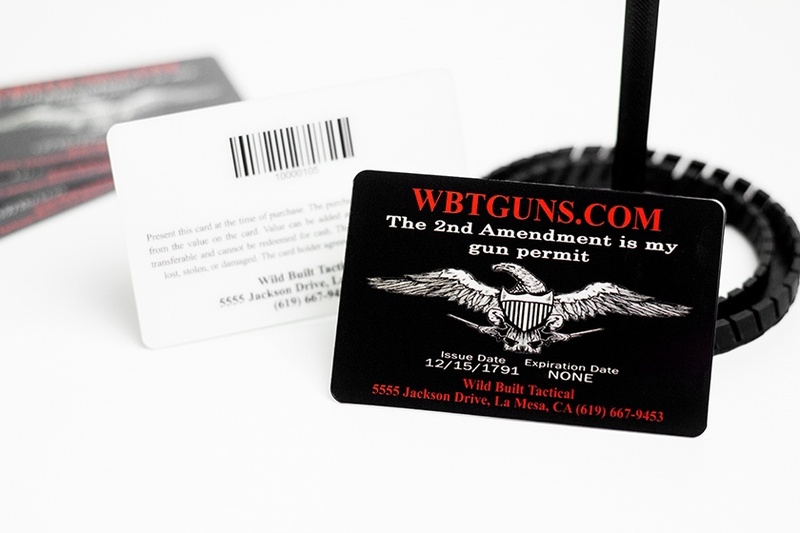 Speak with an expert today for ideas to get more out of your gun range membership program and marketing materials. 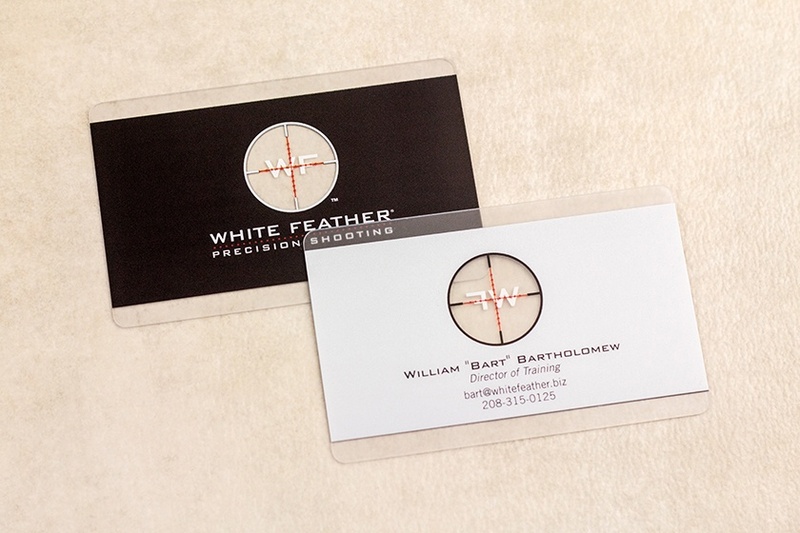 Jessica and her team at Plastic Printers have been an extreme pleasure to work with. 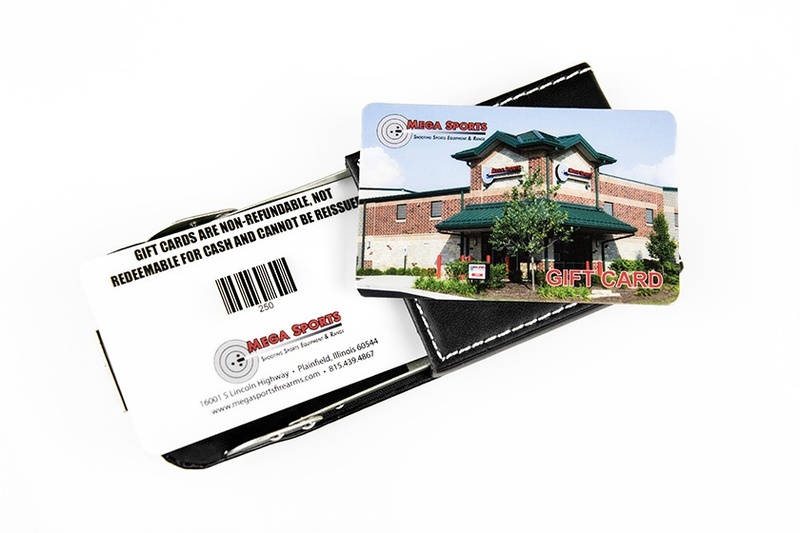 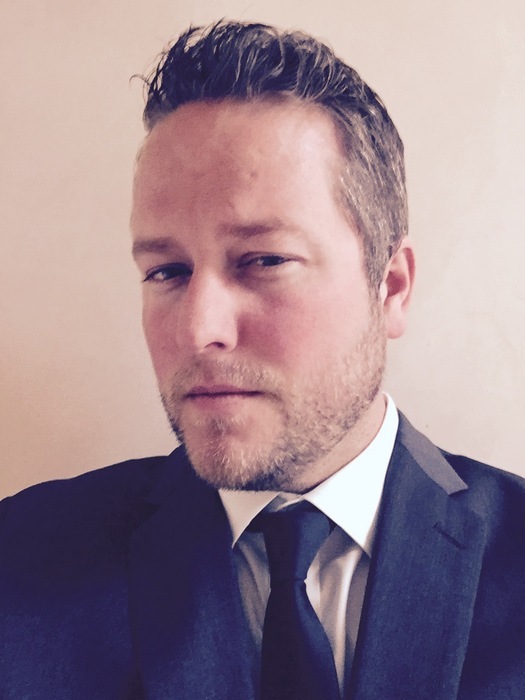 Prices are extremely competitive and the overall customer experience has been amazing. 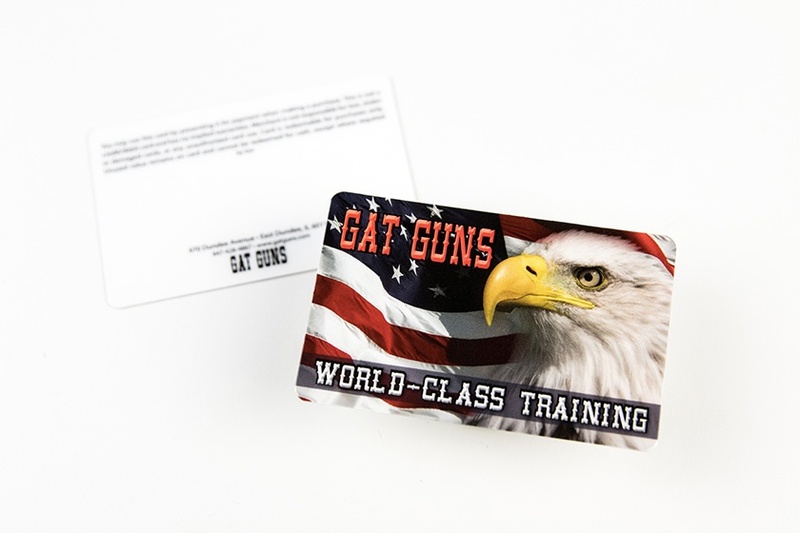 I would recommend them for any of your ordering needs.